Rods Pro Mark Cool Rods. Material: Bamboo. Tamanho: 547. Comprimento: 16,14". Cor: Natural. Rods Pro Mark Hot Rods. Material: Bamboo. Tamanho: 547. Comprimento: 16.14". Cor: Natural. 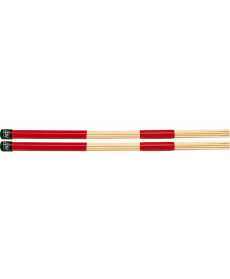 Rods Vic Firth RUTE 505. Material: Bamboo. Tamanho: 547. Comprimento: 16.14". Cor: Natural. A great choice for light jazz and combo playing. 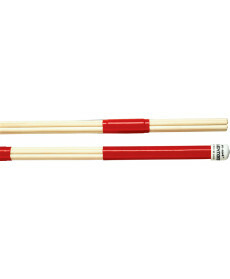 Rods Pro Mark Lightning Rods. Material: Bamboo. Tamanho: 547. Comprimento: 16.14". Cor: Natural. 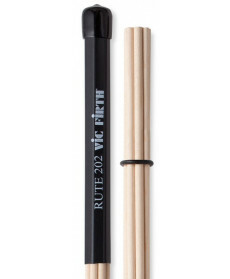 Rods Vic Firth RUTE 202. Material: Bamboo. Tamanho: 547. Comprimento: 16.14". Cor: Natural. 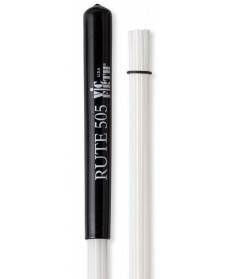 Perfect for the player who wants to really dig in while still retaining the classic Rute sound. 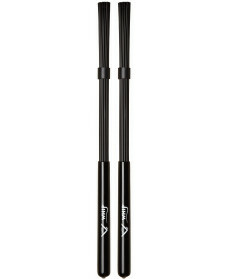 Rods Vater VWHP Whip Sticks. Material: Bamboo. Tamanho: 547. Comprimento: 16.14". Cor: Black. 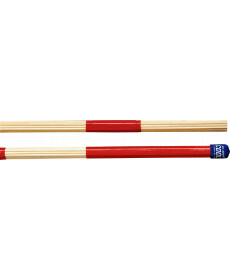 Polybristles that pack more punch than a brush but without the volume of a drumstick. 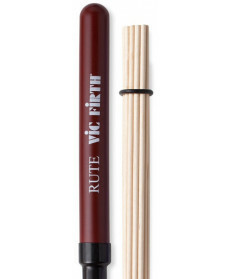 Rods Vic Firth RUTE. Material: Bamboo. Tamanho: 547. Comprimento: 16 3/8". Cor: Black. Designed for all-around rock, jazz and combo playing.